Installing a circulator pump can be easy and trouble free providing you have all the right tools and materials. The circulator pump also requires a source of electricity and depending how big of a circulating pump you are installing will depend on how much voltage you will need to have brought in to the area that you are working. Most circulators will also mount using a flange system. 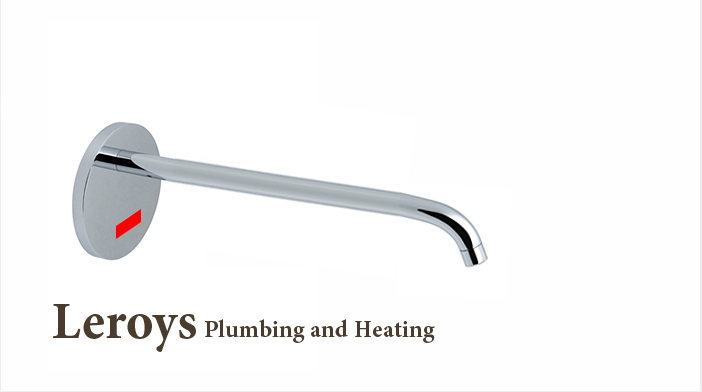 The Leroys Plumbing and Heating makes troubleshooting and repair work a breeze if it needs to be performed.